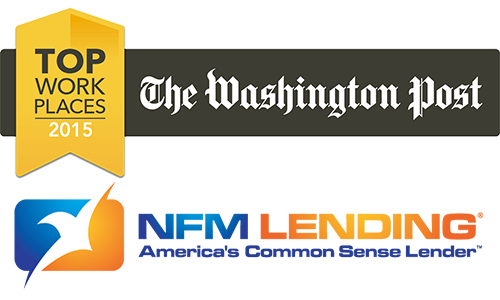 NFM Lending is pleased to announce that it has been ranked a 2015 Top Workplace in the Washington, D.C. area by the Washington Post. NFM Lending received the award at a ceremony held on Thursday, June 18, 2015. 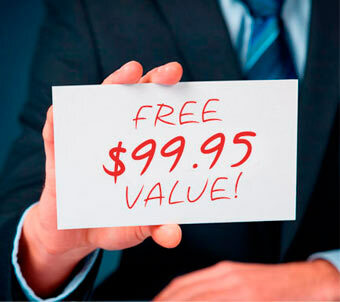 Since its founding in 1998, NFM Lending has grown from a small mortgage brokerage to a lender with locations throughout the United States; the company has 31 locations, with 7 locations in the D.C. area, including its corporate headquarters in Linthicum, Maryland.